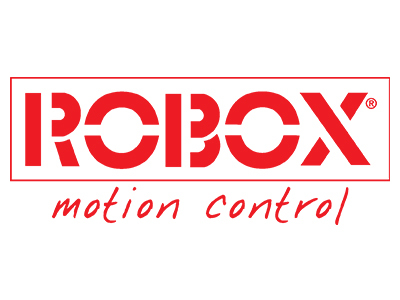 Robox S.p.A., a company started in 1975, designs and manufatures electronic controllers, programming languages, development environments for robotics and motion control systems. Its broad range of products permit to deal with any applications, from the simplest ones (one or two controlled axes), to the most sophisticated ones (dozens of controlled axes) thanks to the availability of architectures which can be “modular”, “compact” or even integrated in brushless drives. Innovation and quality have been Robox’s main goals since the very beginning. Innovation has always been pursued keeping in mind the global reliability (present and future) of the product. Quality has always been ensured by appropriate design choices and an accurate selection of materials.